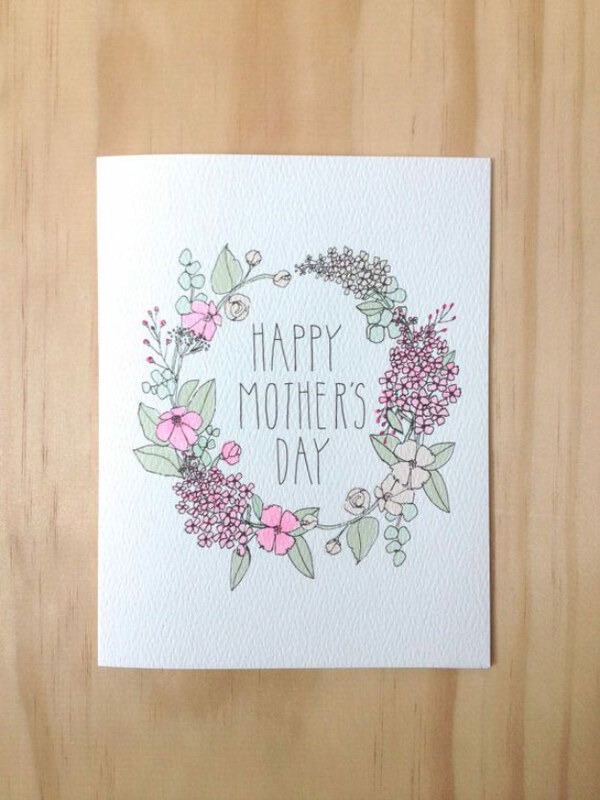 Making a card for someone is a very special and touching thing to do. You have to take the time to make it personal to someone specific. Give it the thought that you wouldn’t with a bought one. It requires a level of commitment not many have or will go to. 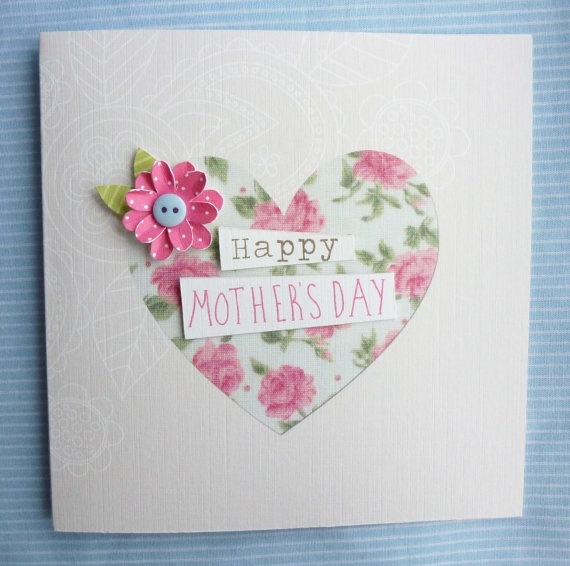 Anyone recieving a handmade card knows the effort and love that has gone into it. It’s clear to see. 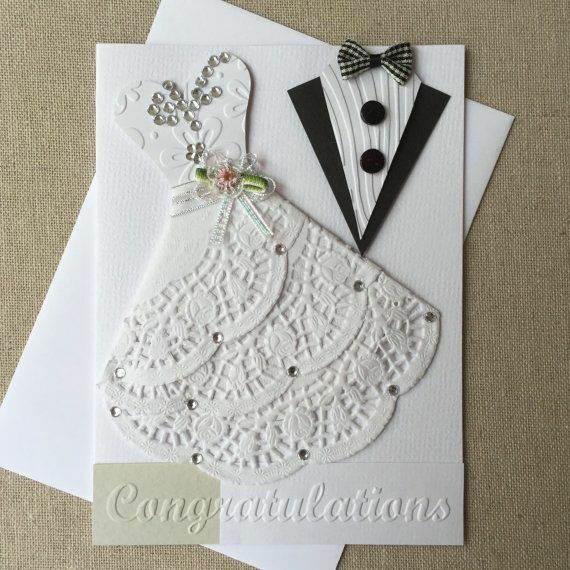 So when it comes to writing your message inside the greetings cards you’ve made you want the words to match your beautiful card. 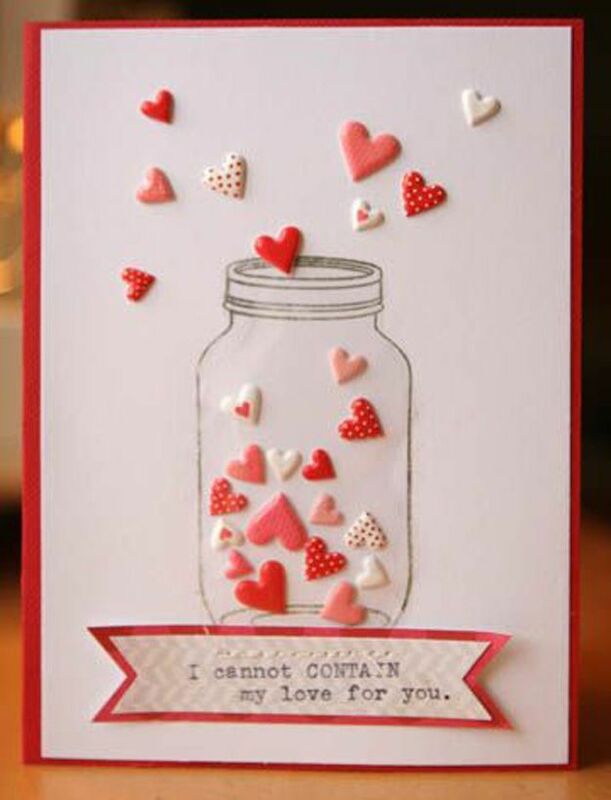 But not everyone is as good with words as they are at making cards. Having the ability to express the way you are feeling can be difficult. Also knowing what to say and what not to say to avoid offence is sometimes a minefield to navigate. Many different occasions require varied tones and styles of writing. Can you use humour? Should you include a religious element to your message? How personal should it be? These will all differ depending on the ocassion and the person the card is for, not to mention your relation or closeness to that person. As this is an issue that many struggle with, and one that is often overlooked, we’ve decided to try and help in any way with it. 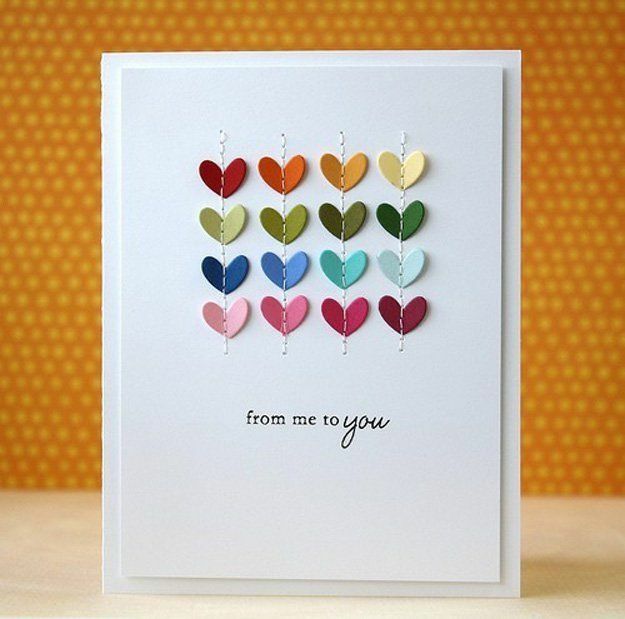 So we’ve put together a guide for writing greetings card messages. We’ll give you an overview of the sort of things to say, some hints and tips and what to avoid. We also have specific articles on what to write for each individual ocassion – weddings, birthdays, get well soon, anniversaries, Christmas, retirement and many more. 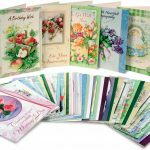 These should give you all you need to make your card messages as touching, funny, and appropriate as possible. Make it unique and personal. 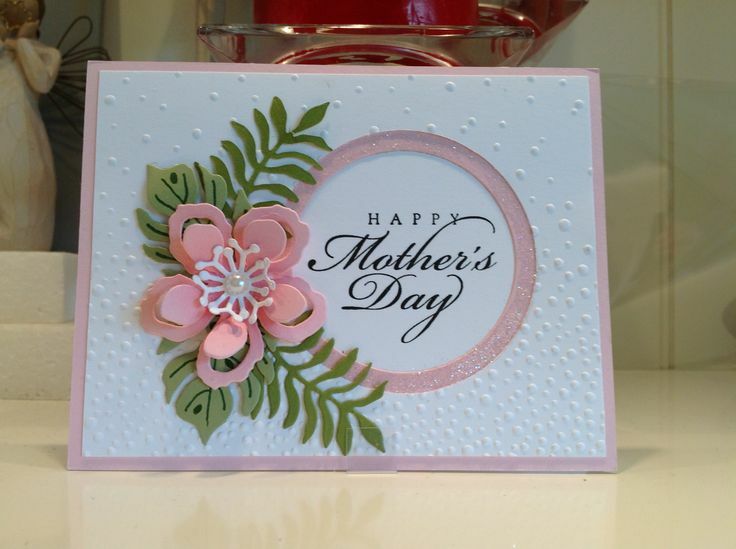 As people tend to receive lots of cards for certain ocassion (birthday, Christmas etc) then you will want your card to stand out, and they will appreciate something that breaks from the norm. Getting a common, bought card whilst being thoughtful isn’t particularly exciting. 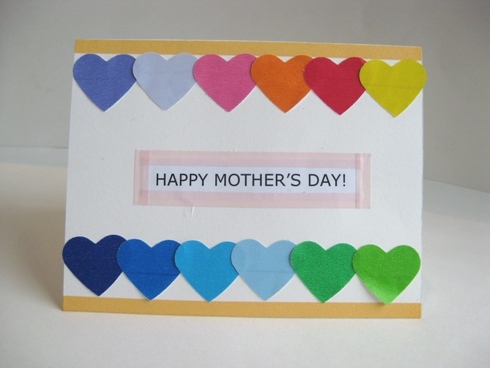 So hand making a card that then has a personal, touching or funny message will go down a treat. Compliment or praise them. This may have to be reserved for someone you know well. Although a well worded comment for an acquaintence or colleague can still go down well. For a friend you can be more personal and really express how much they mean to you. Don’t go overboard and be too gushing but also don’t hold back. 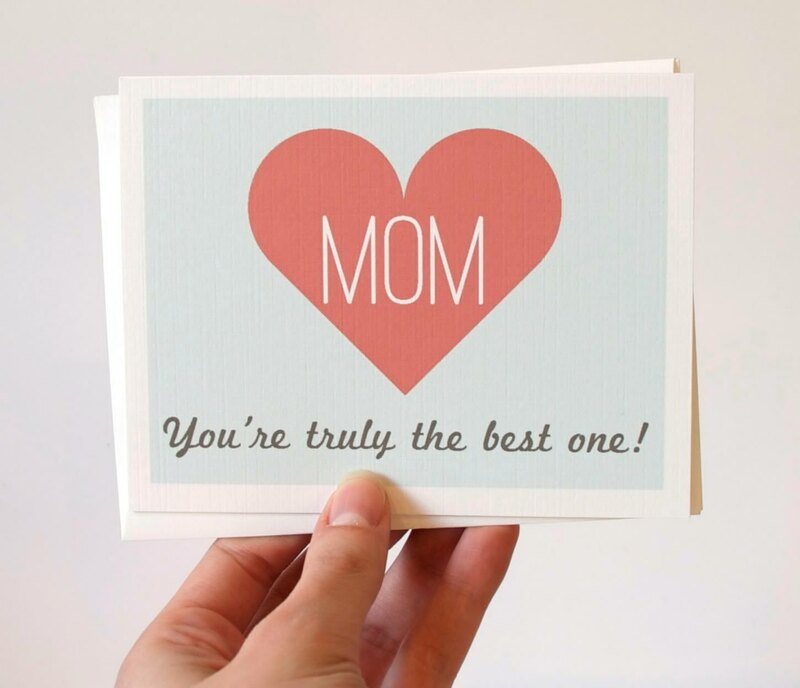 They will appreciate the sentiment and how much they mean to you. Be wary of mentioning someone’s age. 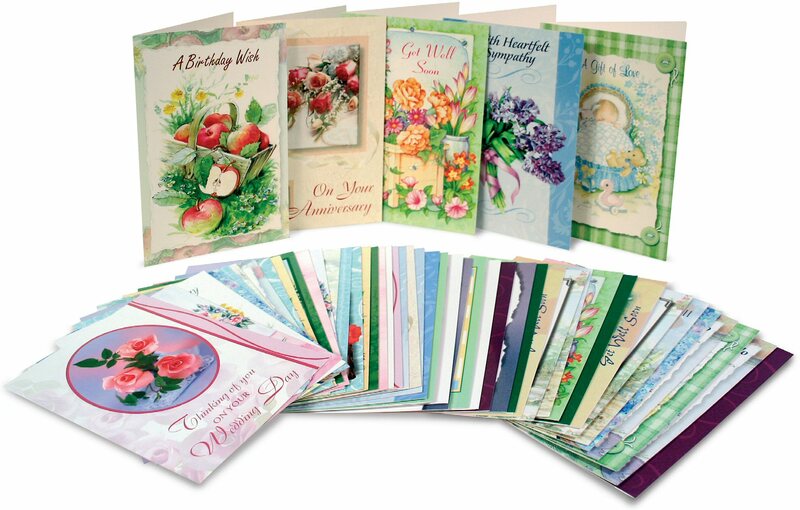 If it’s a birthday card you’re sending then the recipient may feel unhappy or down about the age they have reached. You may want to steer clear of touching on it and instead pay tribute to them rather than their age. If you know the person well and are certain they won’t mind being reminded of it then go ahead but it’s something to remember and be mindful of. Including a religious based message is also a risk. Unless you are certain of the person’s religious convictions then it is best to avoid mentioning anything religious. It could be offensive to the recipient. It’s much simpler to just go with a regular message that is respectful but warm. It is customary to sign your name at the end of a card. If it’s coming from more than you, perhaps you and your spouse, then the woman’s name has always been first traditionally. If it’s from the whole family including children then usually it will either be the father’s name, mother’s, and then the children’s. However, you can also use “The <Your Surname> Family”. Most people recieving the card won’t worry too much about this but those are the more traditional ways to sign your card. If you’re still struggling with what to write then you can use the examples below as inspiration. Or you can copy them directly as they are. I can’t think of a person I’d rather wish a spectacular coming year. I’m sure it will be fantastic, because you are. If birthdays were given out by popular demand, you’d be celebrating every week. And you’d always get my vote! I always knew something was missing from my life, that was until I met you. I now know the wonder of true love. Thank you. Each anniversary that passes it gets a little easier for me to accept that fact that I will be with you for the rest of my life.